This article was originally published on CityLab as part of the Climate Desk collaboration. Read the original article. 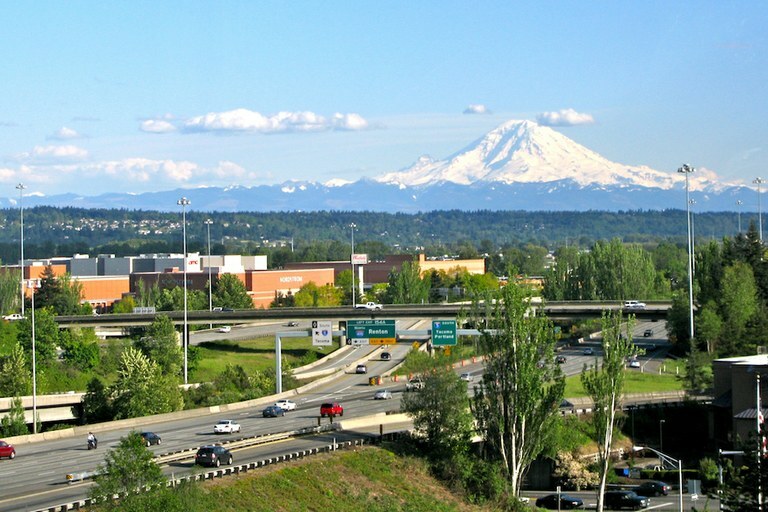 In Tukwila, Washington, a land trust is investing in urban projects. 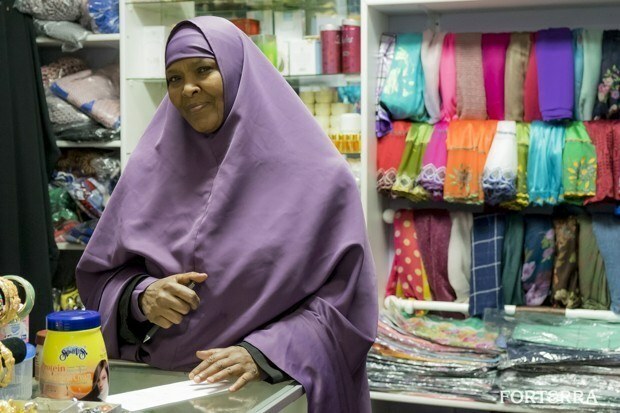 Khadra Ali in her shop in Tukwila, Washington, where a land trust is working with local community members to create more affordable housing. Another group, the Western Reserve Land Conservancy, has taken up the same idea and applied it to a very different urban market — Cleveland. Traditionally focused on preserving farmland and wetlands in Northern Ohio, the group began focusing on urban blight just before the Great Recession ramped up the hollowing-out of Midwest cities. To avoid sparking development that displaces the very groups they seek to help, Cornell’s Minner says, land conservancies must continuously involve affected communities — and make space for them on staffs and boards. Jacqueline Gillon witnessed detached environmental work firsthand during three terms on the East Cleveland City Council and more than a decade with neighborhood leadership groups. The experience left Gillon, who is black, dissatisfied with the temporary environmentalism that showed up in her communities, and she jumped at the chance to change the dynamic when Western Reserve offered her a job four years ago. The hope is that Abu Bakr, with Forterra’s help, can be the anchor that helps the community stay attached to this fast-changing neighborhood — so that they’re a part of Tukwila’s revival, not a casualty of it.